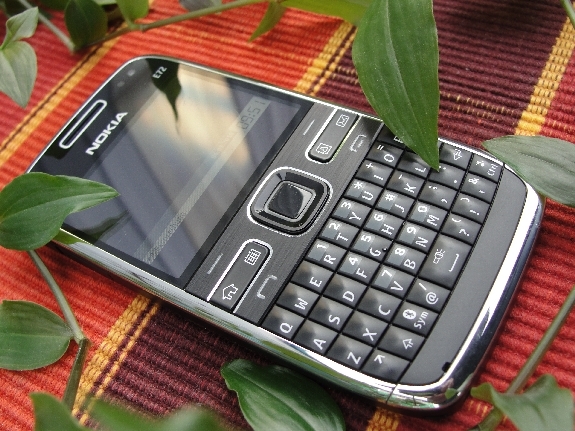 Nokia recently released a new firmware update for its popular business phone, the Nokia E72. The new version 051.018 can be easily downloaded from Nokia Software Update (NSU). Nokia recently released a new firmware update for its popular business phone, the Nokia E72. The new version 051.018 can be easily downloaded from Nokia Software Update (NSU). Even though Nokia E72 has support for User Data Preservation (UDP), you should backup all your data before updating this device. Check out the complete changelog below. This firmware update may not be available for all product codes. You may have to wait for few days or even for few weeks before this update is available in your region. If you find something new or if you have some screenshots or videos of this firmware update, please share with us. Previous Previous post: Idea Cellular 3G Website goes live , no tariffs or date yet !